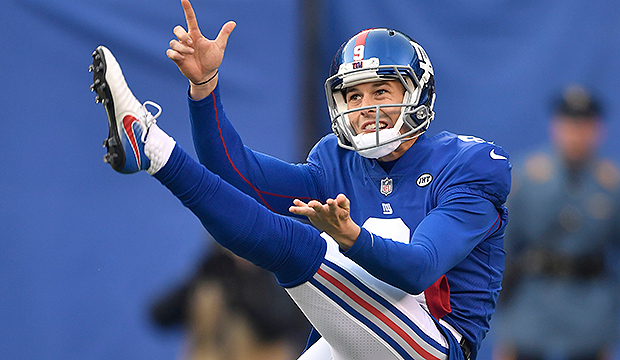 So much for the idea that new Giants special teams coordinator Thomas McGaughey would be able to right punter Brad Wing based on their shared history at LSU. 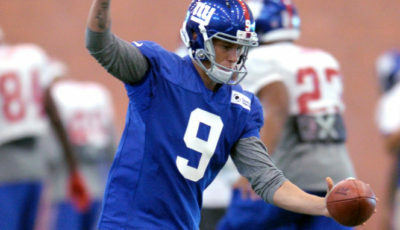 The New York Giants announced that it has terminated the contract of Brad Wing, who punted in every game for the Giants the previous three seasons. The Australian Born punter out of LSU was cut on Saturday following an inconsistent 2017 campaign. 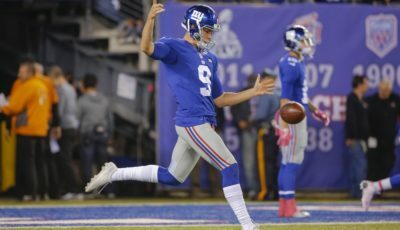 Wing’s 36.7-yard net average ranked last among NFL punters and his 44.1-yard gross average left him in a tie for 24th last year for the struggling Giants. 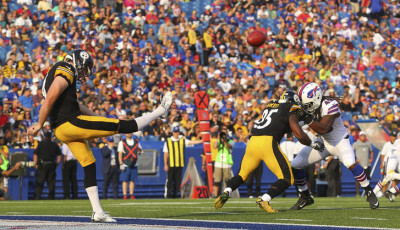 In 64 career games, Wing has a 44.7-yard gross average and a 38.8-yard net average. 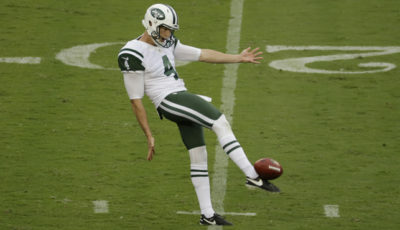 He has placed 100 punts inside the 20. Terminating Wing’s contract will save the Giants $1.525 against the 2018 salary cap. That includes a $1.325 million base salary, as well as roster and workout bonuses he will not collect.